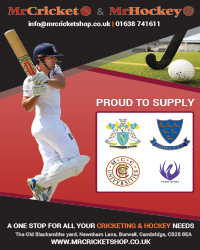 Chance to Shine Street is an inner-city cricket initiative that uses the game to promote social cohesion and create opportunities in diverse communities affected by anti-social behaviour and youth crime. At sessions, young people (13-24-year-olds) play a fast-paced version of tape-ball cricket, using a tennis ball wrapped in electrical tape. Each innings last for 20 balls and games last for just 20 minutes. It needs very little cricket equipment and is ideal for inner-city venues. 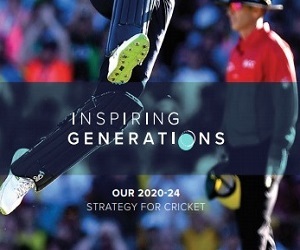 Thousands of children and young adults in some of the most disadvantaged areas in England will get the opportunity to play and learn through cricket, thanks to a £3 million funding grant to Chance to Shine from Sport England. From April 2018, the charity's Chance to Shine Street programme will expand by approximately 60 projects to nearly 200 projects and leagues, reaching at least 6,000 children and young adults each year over a three-year period. Read more details about the new funding HERE. For further details about Chance to Shine Street click HERE. 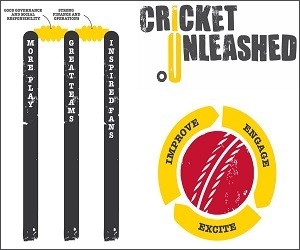 The 2018-2019 Chance to Shine Street Programmes in Cambridgeshire will be delivered in partnership with Cricket East.